1. What application you want for your new kitchen? 2. What color kitchen is most suitable considering the wall and floor color? 3. Do you like the dimensions of your current kitchen? 4. Do you want drawers, cupboards, island bench? 5. How many doors are in the present kitchen? 6. The best time to renovate your kitchen and the length of time for the kitchen to be installed? until the kitchen can be installed after signing the contract. 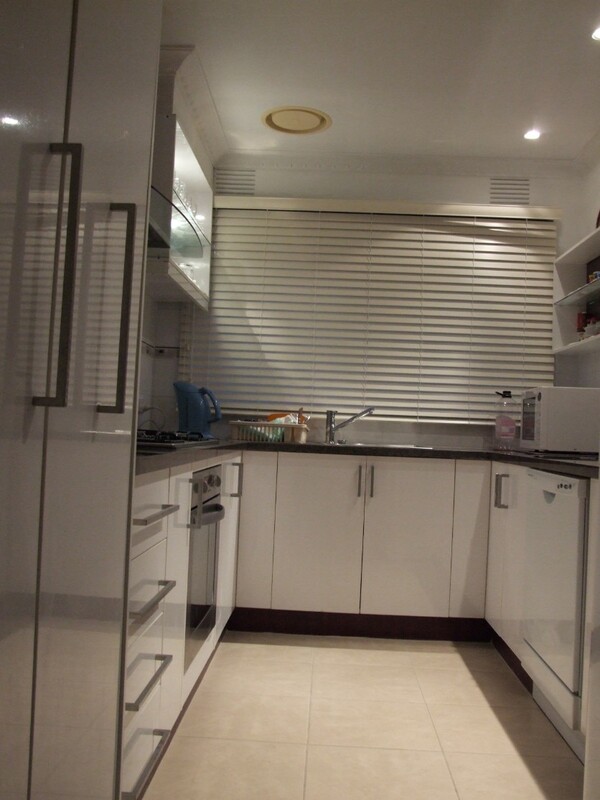 We can provide you, customer assistance to make your kitchen renovation an exciting and happy experience. Fair Price Kitchen has many years of experience (since 1986) in building kitchens for new houses and for renovation of existing properties. We offer top quality kitchen to our customers and every kitchen comes with a minimum of 7 years warranty. We are providing a free kitchen design for each customer followed by a free quotation. Fair Price Kitchen offers many designs to satisfy our customers. Fair Price Kitchen offers a huge range of kitchen looks and styles including Avante Garde, Traditional, Contemporary, and Modern kitchens. we have many displayed kitchen presenting different styles, materials, and configurations in our showroom in Dandenong. You can browse our showroom anytime between 9am to 5pm Monday-Friday or 10am to 2pm on Saturdays. During this time a qualified cabinet maker will be available to give our customers more information about each displayed kitchen. In addition, we will provide advise and help to our customers to choose their desire kitchen design to be build with the best material.